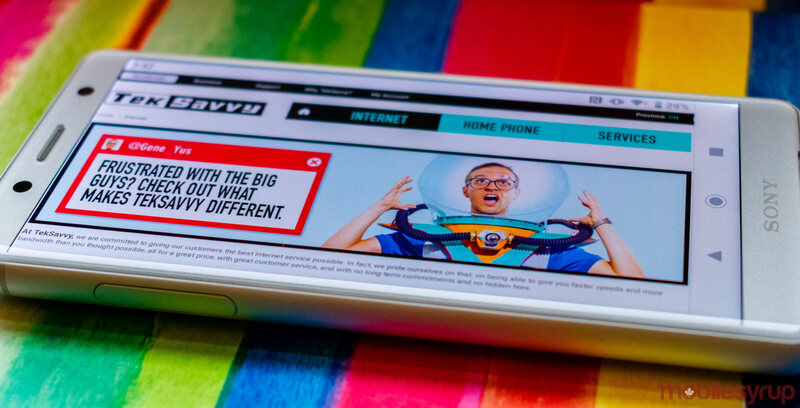 TekSavvy has rolled out its TV service to the Greater Toronto Area, following expansions to Chatham-Kent and Ottawa in February. TekSavvy TV gives access to over 100 HD channels featuring sports, movies, TV shows and more. Further, the service offers video-on-demand content from select TV channels. GTA residents can sign up for TekSavvy TV through TekSavvy’s ‘MyAccount‘ portal. Service packages start at $20 CAD/month, with channel add-ons ranging from $6 to $20. Additionally, a TekSavvy residential internet subscription with a minimum download speed of 15Mbps is required. It’s worth noting that one Toronto TekSavvy TV user has reported some issues with the service so far. In a forum post, TekSavvy customer ‘Wyred‘ said they experienced “freezes, buffering, black screen [and] more freezes” shortly after booting up the TekSavvy app on Nvidia Shield. According to Wyred, all of the TekSavvy TV channels were “unwatchable” after 10 minutes. However, this user said they experienced no problems in the TekSavvy TV app on iPad. “TekSavvy is working diligently with the customer ‘Wyred’ in our direct support forum to trouble shoot their experience. We received no other reports of streaming issues from our customer base last evening,” Jeremy McCarthy, director of video product management & marketing told MobileSyrup in a statement.